145mm x 210mm magnetic whiteboard with full colour print and 70mm x 140mm x 25 sheet notepad and choice of unprinted pencil or marker pen. 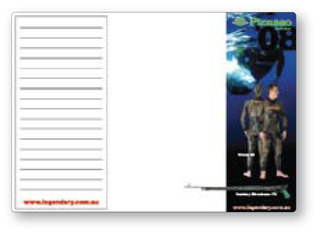 Notepad can be printed black or full colour (black print is cheaper). Made from heavy fridge magnet material.